Make any celebration more cheerful with this colorful wrapping paper! 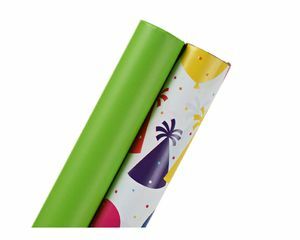 this fun roll wrap design features 2 designs; one solid Lime Green color and the other with colorful birthday confetti, balloons, and hats on a white background. Each roll of gift wrap measures 2.5 ft. X 12 ft. (30 sq. Ft. Total), enough to wrap a variety of boxed gifts. Use the wrapping paper on its own for a clean look or dress it up with a gift tag, tissue paper flowers, ribbons and bows (all sold separately). 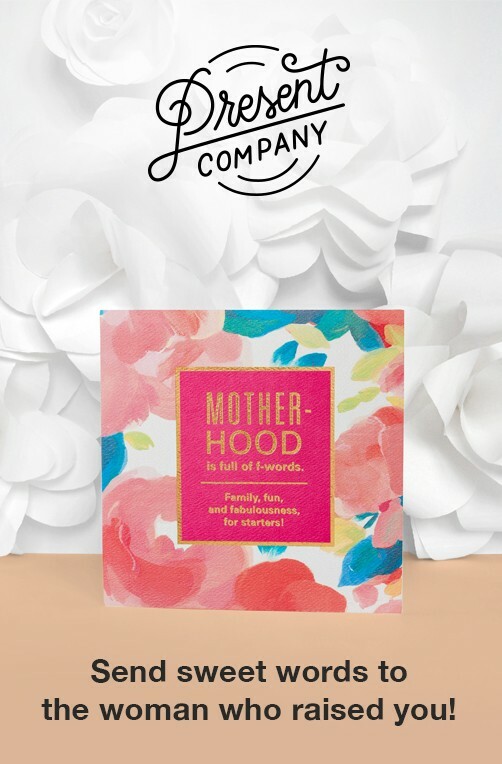 it’s the perfect way to brighten birthdays and other celebrations!